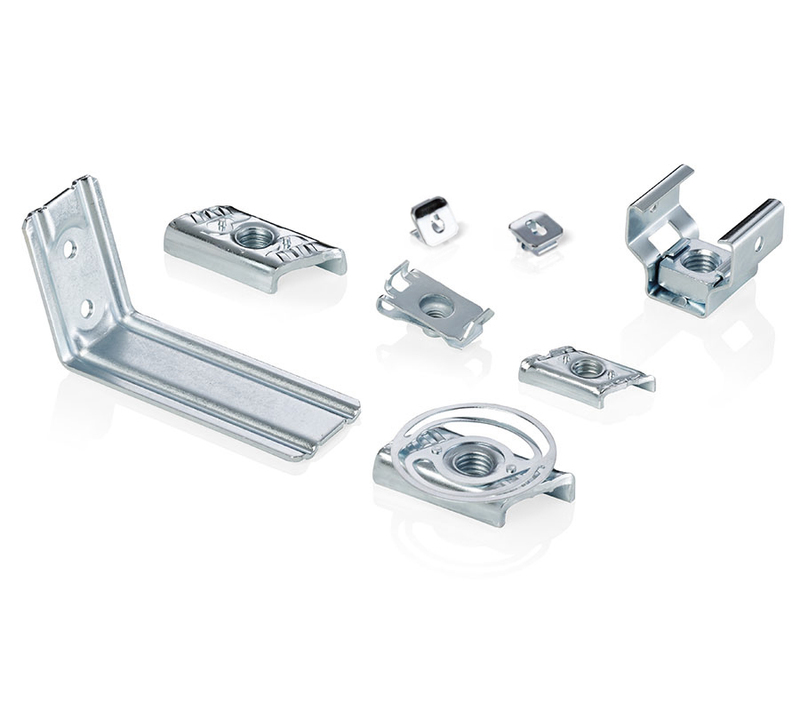 Assemblies for a multitude of technical applications according to your drawings and specification or our recommendations, optimised to your requirements – e.g. (laser-)welding, riveting, mounting and caulking. Fully automated and cost-optimised assembly processes according to your demand.